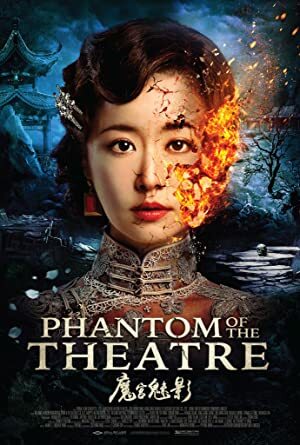 Phantom of the Theatre (2016) – What's New on Netflix Canada Today! A haunted theatre, filled with the vengeful spirits of a tragically-trapped performance troupe murdered in a fire 13 years ago, waits for the once-grand palatial playhouse to re-open with a new show – and bring in new victims. At an eerie movie palace in bustling 1930s Shanghai, a young filmmaker encounters the vengeful, nightmarish spirits of acrobats who burned alive.